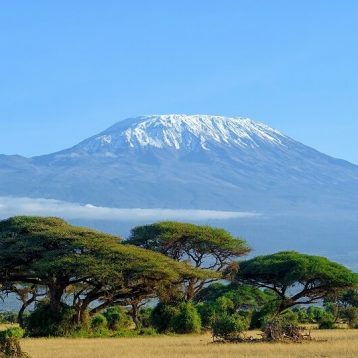 The camp is set in a beautiful secluded valley dotted with Acacia trees. Set in an area with abundance of wildlife. Ol Seki airstrip is just 10 minute drive from the camp. The camp is hosted and consists of only six tents ensuring a personal touch. The camp consists of 6 tents sitting on platforms amongst the trees and rocky outcrops. Each tent is spacious, equipped with a desk, sofa and luggage racks. Bathrooms are en-suite and are fitted with a dresser, flushing toilet and hot and cold running water. Family suites are available on request. Power and lighting system available. Visit to the cultural villages. Kicheche Valley Camp Conference Package or Events. The Hotel offers a range of professional conference packages or Events. Book your next Kicheche Valley Camp Conference Package, meeting or Events with us. Kicheche Valley Camp Team Building Package. 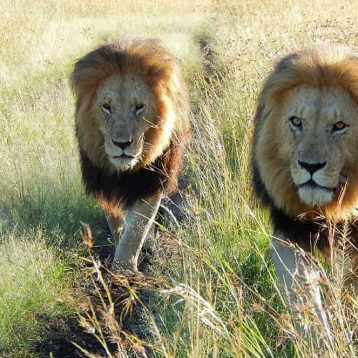 Kicheche Valley Camp Masai Mara Honeymoon Package. Contact Us for a Free tour Quote on Kicheche Valley Camp Honeymoon Package! Great Discount Safari Offers. Contact Us today for your Kicheche Valley Camp Tour Package. We will tailor and personalise your safari package to Kicheche Valley Camp. 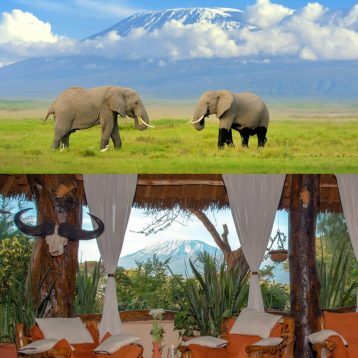 3 Days 2 Nights Kicheche Valley Camp Safari. 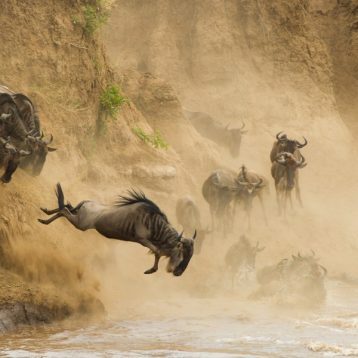 4 Days 3 Nights Kicheche Valley Camp Masai Mara Safari. 3 Days Kicheche Valley Camp Safari.